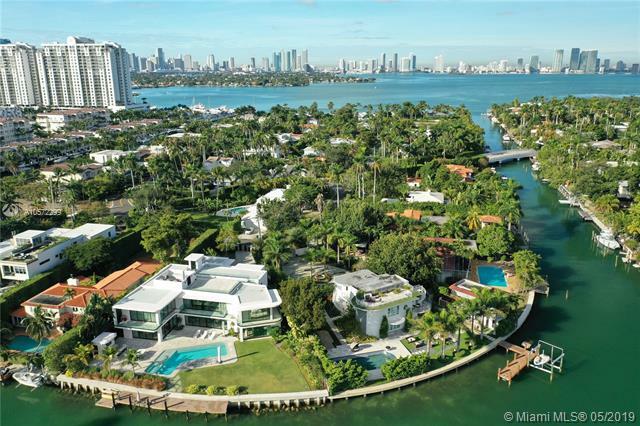 SUNSET ISLANDS 2125 LAKE AVENUE MIAMI BEACH. A Design Story. Perfectly located, offering safety & privacy on an exclusive island situated just steps away from top shops & restaurants. An elegant & modern masterpiece with its dynamic use of bespoke materials and close attention to detail. 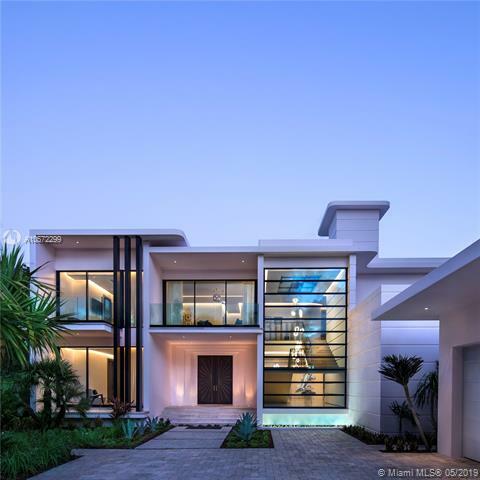 As you step through the gates of this new property the view unveils a stunning asymmetrical facade, oversized windows & a unique Art Deco inspired design. 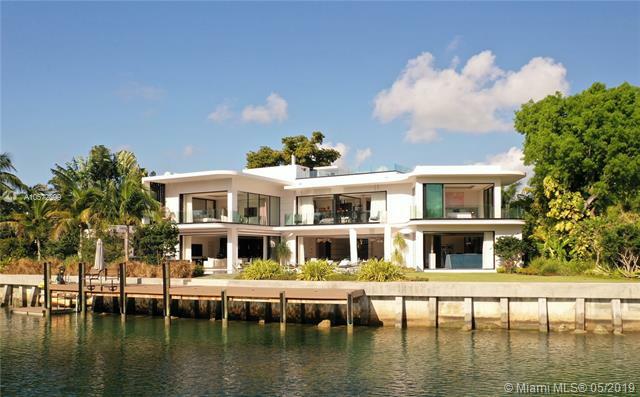 Surrounded by lush landscaping, this home is nestled on a large lot & offers 150ft of premium waterfront. 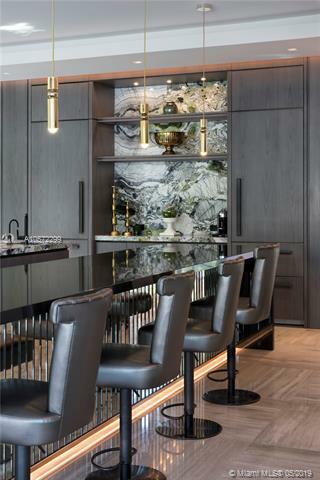 The high quality craftsmanship is seen throughout the entire home from its innovative curved glass to its silk georgette marble flooring with inlay bronze metalwork. Experience indoor-outdoor living at its finest with sliding doors that open to an expansive pool deck overlooking the water. 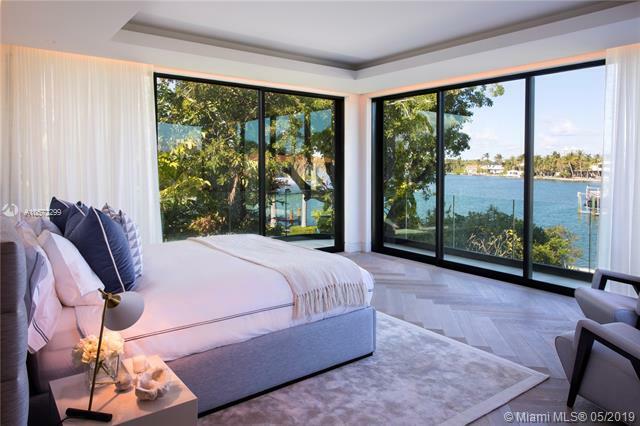 If you are interested in buying property located at 2125 LAKE AVENUE, Miami Beach, FL 33140, call us today! Sale price is $ 21 900 000 ($ 2 407/ft²).